A couple of weeks ago we had the pleasure of attending a flower workshop with Young Blooms. Situated in the beautiful Hartley Farm Shop on the outskirts of Bradford on Avon near Bath, Young Blooms offer unique and affordable floral designs for a range of occasions. Since its creation over eight years ago, Young Blooms has become a success both locally and further afield with royalty and celebrities being amongst their ever-growing list of clients. As we experienced firsthand, you can learn the tricks of the trade from Young Bloom's mixture of floristry and flower arranging workshops - perfect for treat to yourself or gift for anyone who has an interest in floristry (they also offer one-to-one tuition). We had such a lovely time learning from professional florist Grace Farrimond, all whilst tucking into a slice of cake and knocking back cups of tea! Young Blooms has a number of workshops coming up soon, including a Living Summer Door Wreath workshop and an amazing Archway workshop to celebrate British Flower Week. The Young Blooms blog is full of handy tips and tricks for flower design lovers. We particularly love their post on how to make your own flower crown (may come in handy for festivals and parties this summer!). Check it out here. You can follow Young Blooms on Instagram and Facebook and find out more about their services here. Weekend:IN creates innovative ideas to help IN:dependent brands connect, engage and grow their audiences. We help brands with social media marketing, authentic influencer marketing campaigns, and event organisation. 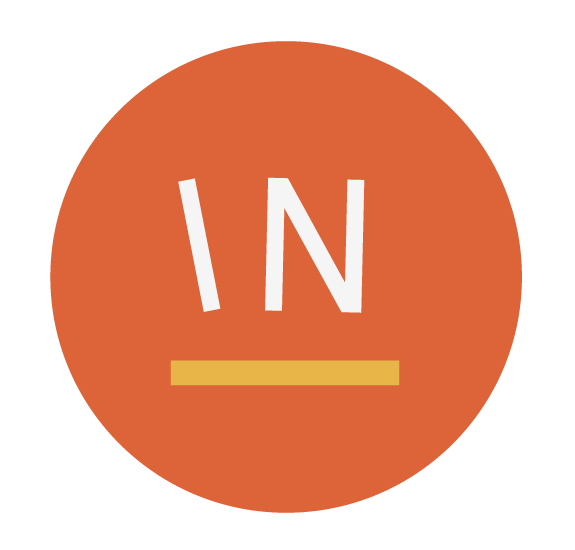 Weekend:IN are based in Bristol, but currently work with independent businesses across the South West and in London.